There’s a lot more to a Miami burger these days than a meat patty with a slice of cheese on a sesame bun. It might be layered with sizzling strips of candied bacon, topped with heaps of macaroni and cheese, or hugged between two crisp, golden plantains. 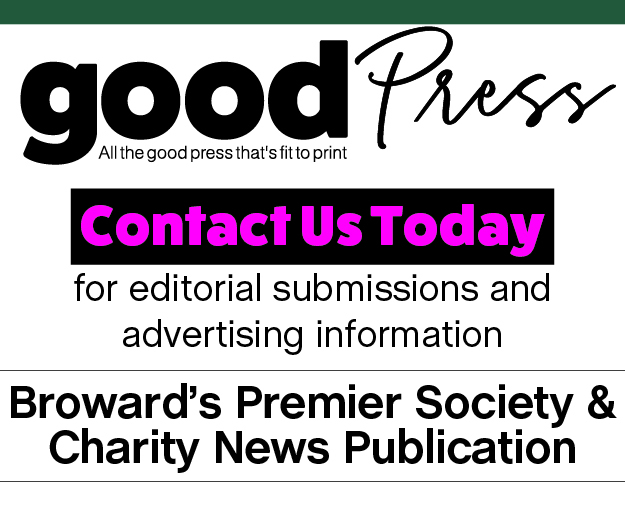 Today, South Florida restaurants and fast-casual spots are challenged to create unique, and sometimes outrageous, hamburgers with high-quality meat and fresh, local ingredients. Shula Burger, which opened more than a year and a half ago in Pinecrest, is no exception. It strikes a nice balance between classic and innovative. NFL legend Don Shula, who spent 26 years as coach of the Miami Dolphins, transitioned into the restaurant business after his career in football, opening Shula’s Steak House, Shula’s 347 Grill, Shula’s 2 Steak, Shula’s Bar and Grill, and Shula Burger. Right now, Pinecrest is the only Miami-Dade County location, but Abbott plans to open four more in the next two years. Unlike other restaurants, Shula Burger combines the same quality meat from its steakhouses with a casual space. Each location, including Pinecrest, offers a lineup of just under a dozen burgers. There’s also the option to create your own single or double, customizing everything from the bun to the spreads and toppings. No matter what kind of burger a customer fancies—whether it’s smothered in caramelized onions or topped with jalapeno peppers—they all have one thing in common: the patty. Every burger is made from a blend of premium black angus beef, short rib and brisket. Though the hamburger dates back nearly 200 years, the sandwich largely has been limited to a fast-food version with a single patty, maybe a slice of cheese and other condiments. While the appeal for a classic hamburger remains strong, today’s consumers find themselves equally drawn to a new type of burger––one made with top-quality beef and a few creative ingredients. 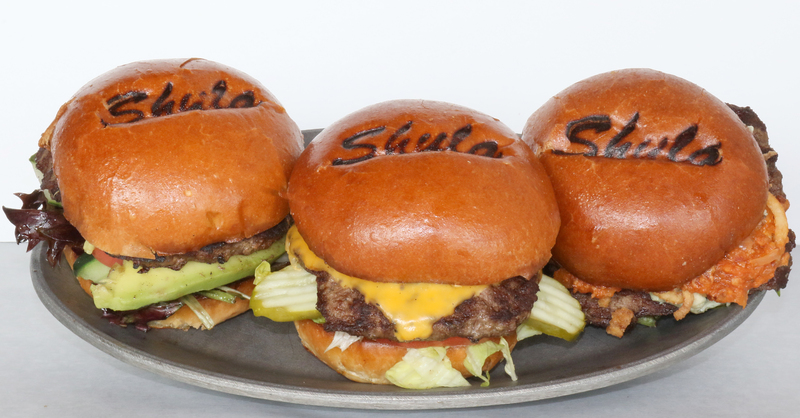 Restaurants like Shula Burger attract customers who may not want to spend $50 for a steak—but they will pay more for a burger with a similar quality beef. In the case of Shula Burger, designing sandwiches around blended beef with ingredients like bacon and gruyere cheese is a recipe for success. Shula’s burgers include the Classic, with American cheese, shaved lettuce, tomato and pickle; the French Onion, topped with caramelized onions, gruyere cheese and garlic mayonnaise; the Shula’s BBQ, with double-cut bacon, cheddar cheese and barbecue sauce; and the California, garnished with sliced avocados, tomatoes and balsamic greens. There’s also the Don, where a burger and hot dog become one with onion sauce, American cheese, ketchup, and mustard on a brioche bun. The restaurant offers a regional burger and a rotating selection of limited-time burgers. Recent offerings include a brisket burger on Texas toast, as well as a macaroni and cheese burger. There’s also something called the Shula’s Stack Attack Take Down Challenge, where interested diners can try to eat a 48-ounce, four-patty double-decker burger with fries and onion rings in less than 48 minutes. Winners receive the meal free. “We’re always looking to cater to our clientele and debut burgers that vary with the time of year,” Abbott says.